Okay, so while most of you have heard about the Zune and know that it's Microsoft's stab at an iPod-killer, there are a lot of things that until recently I didn't know about the device myself. 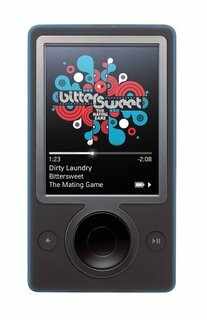 The Zune initially started out as a strategy project over at microsoft, under several code names. They pulled in 12 topic experts in the beginning from around the company to map out their product strategy. Microsoft's J Allard was brought in to lead the project. He is legendary around Microsoft for his ability to get things done. With J came Microsoft's "connected entertainment" vision. As J and his crew did with the Xbox and Xbox 360, they set about creating a social aspect to the Zune and brought over the concept of Gamertags from Xbox Live to the Zune, changing the name slightly to Zunetags. The goal of all this is to allow the users of the Zune a new experiance with music, giving them new ways to discover and share music. This also allows microsoft to differentiate between the Zune and the iPod. We can thus expect some cool integration with Xbox 360, and hopefully Microsoft's Live Anywhere initiative. That basicly raps up our history lesson for today...now we move onto the more recent news as it breaks. 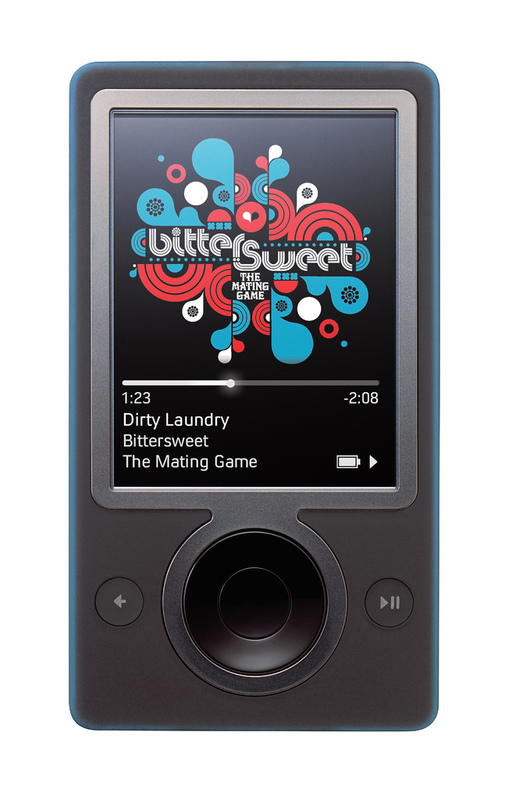 The name is Charlie, and I'm launching this blog because frankly, I find the Zune vs. Ipod battle to be very interesting...and I think that it'll be a fun ride to blog about. Now that the introductions are out of the way we can really dive into things.